How can you survive an attack from nearly invisible, Monsoon Mosquitoes?! Being an Indian you’d know. With every colorful season comes a not so colorful problem. Be it the winter pollution, the summer heat waves, or worst of all, the monsoon mosquitoes. Not too many years back, this new disease called ‘Dengue’– got added to the list of life-threatening ‘mosquito-borne’ diseases. Since then, monsoon mosquitoes have only gotten better at what they do best – Making us sick. If you’ve known anyone who has suffered dengue, you’d know about the agony of health and finances it brings upon the sufferer as well as their families. Not just the hospitalization but even the Outpatient (OPD) costs are off the roof. In such a condition it’s not just physical but also an emotional pain that sends you into a guilt trip, wondering what could you have done differently to avoid these circumstances. Worn more clothes in that sticky moist weather? Gone under a house arrest all season? Or applied more of the awfully sticky and smelly mosquito repellant cream? You could wonder all you want and still, you’d never find out where did you go wrong. Because you didn’t. Just because you wore less, went out and didn’t carry a spray – doesn’t mean you were inviting it! Which again brings you back to doing nothing more than cursing your luck, or god, or anything you ever believed in! Feeling defeated by a mosquito, wondering how can something so tiny get you feeling weak in your knees, literally! Those ‘Chinti-Haalthi’ jokes suddenly make sense… Don’t they? Getting yourself an insurance would not guarantee you lesser pain. However, it will give you the peace of knowing that once you make it through dengue fever, things will soon be back to how they were! That, my friend, is the best you could feel, amidst a low blood cell count and a high body temperature. 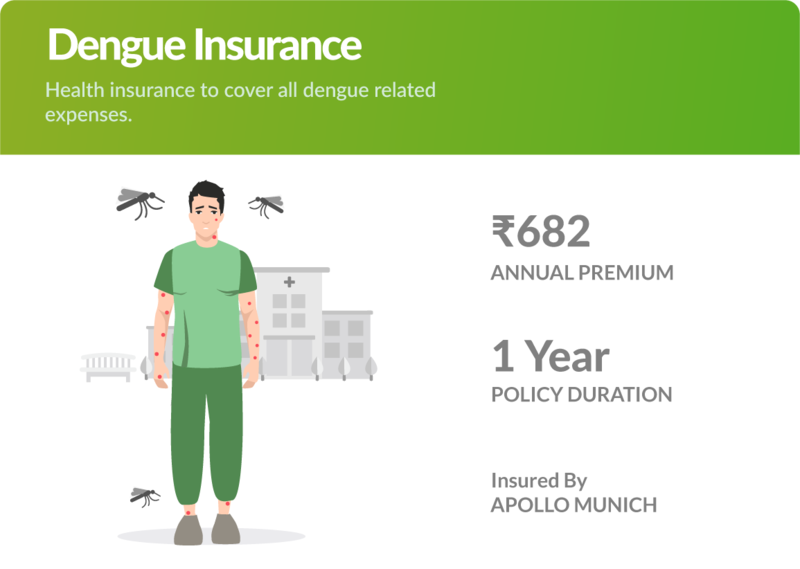 Firstly, help yourself by checking if your health insurance covers all scenarios of dengue fever, including OPD costs. If not, we go online and search for a policy which does, like Toffee’s Dengue Insurance Policy. 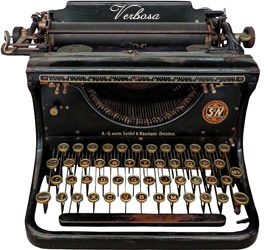 Secondly, if you are covered… Voila! Be a Good Samaritan and spread the message. Previous PostDengue Prevention This Monsoon: Tips To Trick Mosquitoes! Great goods from you, man. I have be mindful your stuff previous to and you’re simply too magnificent. I actually like what you have obtained right here, really like what you’re stating and the way in which wherein you are saying it. You make it enjoyable and you still care for to keep it wise. I cant wait to read much more from you. This is actually a tremendous web site.